Apr03: manzana, apple Store Soho Q&A. . Wallpaper and background images in the Evanna Lynch club tagged: evanna lynch evanna. 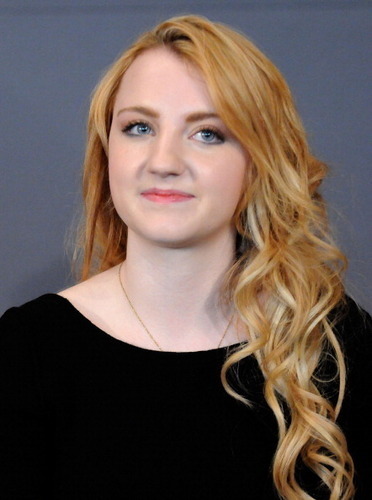 This Evanna Lynch photo contains retrato, tiro en la cabeza, primer, headshot, primer plano, en la cabeza, and closeup. There might also be jersey and camiseta.